The Kammpro-HTG is recognized as a problem solver for heat exchangers, large vessels and equipment that experience high operating temperature. Kammpro-HTG represents the best technology available in regards to torque retention, load bearing characteristics and seal ability at elevated temperatures. We are involved in offering a wide range of High Temperature Gaskets. 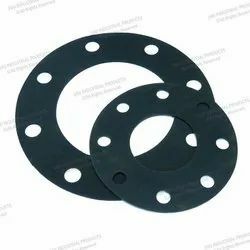 These High Temperature Gaskets are manufactured by our experts using superior-grade material, which we procured from the certified and trusted vendors of the market. These are highly praised by our clients due to their high oil and intense temperature resistant. 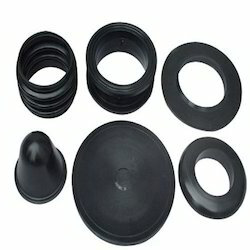 Additionally, these are widely used in automotive applications. Being a well-distinguished company in the market, we are into offering High Temperature Gasket. Range of high temperature gaskets optimized for cost and performance.